Swimsuit and lingerie model who has been featured multiple times on the Sports Illustrated website. 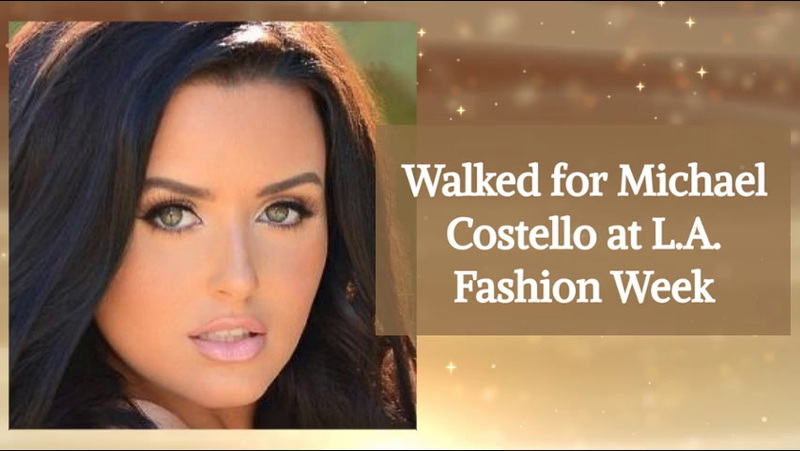 She is an aspiring actress who appeared on the scene in March of 2013 after posting pictures from a photo shoot on her Facebook fan page that began receiving attention. She advanced in auditions for parts in a Maxim TV show, Wild On on E! and Modern Family . She is the fifth of seven children from Scranton, Pennsylvania and is of Irish, German and French descent. Her father is an attorney and her mother runs a local child care program. She dated Jamie Iovine in 2014. She landed a small part in an episode of NBC's Parks and Recreation , starring Nick Offerman .